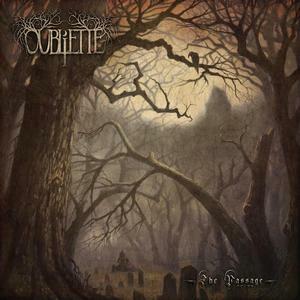 Hard to believe it’s been 4 years since Oubliette released their first full-length, Apparitions. 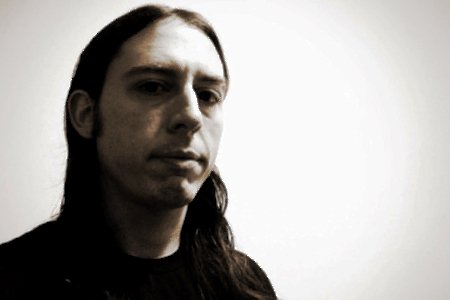 In that time, The Artisan Era has become a more prominent fixture in the extreme metal landscape, something that Oubliette should be next in line for based on the strength of The Passage. It’s clear the band has grown into something special over the last few years. The Passage sees Oubliette striving for something more subtle and atmospheric than that of Apparitions. The sense of gloom and loss are very pronounced in the album, and they are one of the finest points. The heady vibes of sorrow and melancholy are quite beautiful in their tone (“Barren” comes across as quite poignant in this regard), and are surely strengthened by a triple guitar approach. Thus, the flowing melodies have an almost early Gothenburg feel to them at times, soaring to some impressive heights (the title track) while still sticking to the black metal base that defined their first album. The band is seemingly unafraid to relent from a purely heavy attack though, and will employ moments of clean/acoustic guitar to really hit home some of the emotional moments, and this variation aids in generating contrast. While some songs can really go for the blackened gusto, such as the first half of “The Curse,” it’s rounded out by more solemn numbers like follow-up “Solitude.” Of course, the tracks find a way to blur the lines between the two extremes, and as a conceptual piece, the glum nature of it stays true all the way to the finale, giving the appropriate payoff to the story that has been built from the start. 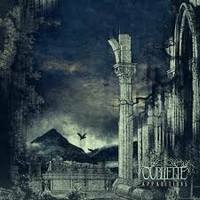 While Apparitions was a strong debut, it does feel as if Oubliette have found themselves (and their sound) with The Passage. Mournful melodies are intercut with swirling, blackened acceleration into something both frenetic and emotive. An album to get lost in.